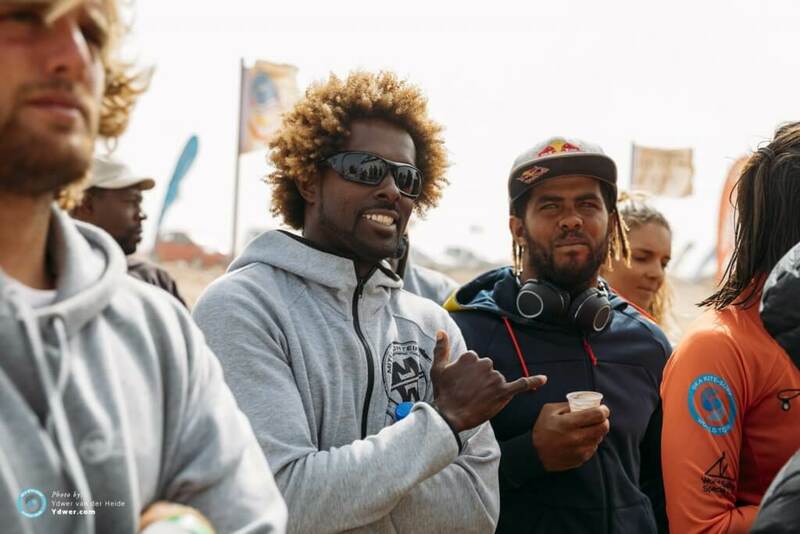 36 year-old Mitu ‘The Maestro’ Monteiro put on a spell binding display of brave barrel riding and immense big wave mastery at his homebreak at Ponta Preta during the opening round of the GKA Kite-Surf World Tour at Cabo Verde at the end of February. 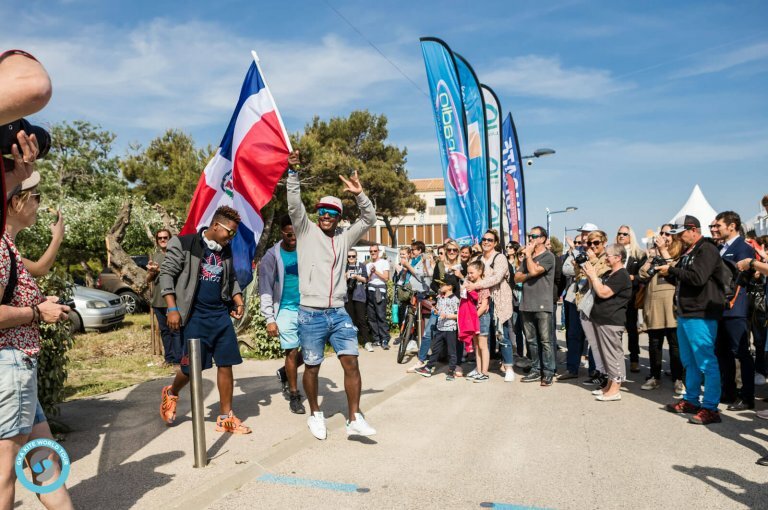 He ended up in the final against Airton Cozzolino, a rider who he’s watched grow up and is very close to. 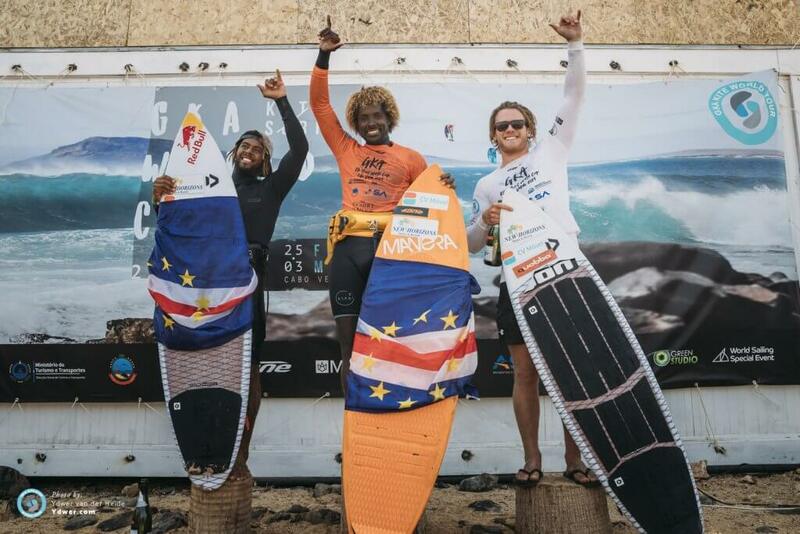 Two Cape Verdean friends facing off in a World Cup final in epic conditions is what these guys have dreamed of since they were young. 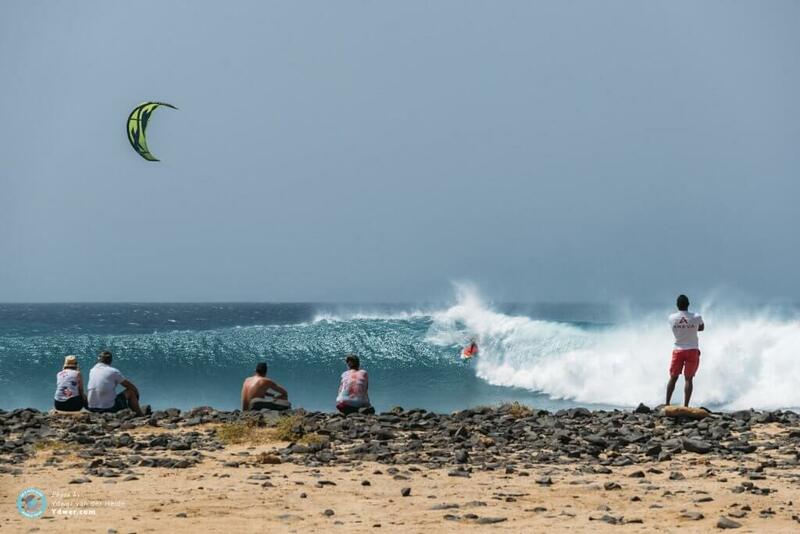 The GKA Kite-Surf World Cup Cape Verde was one of the greatest wave events that kitesurfing has ever seen. 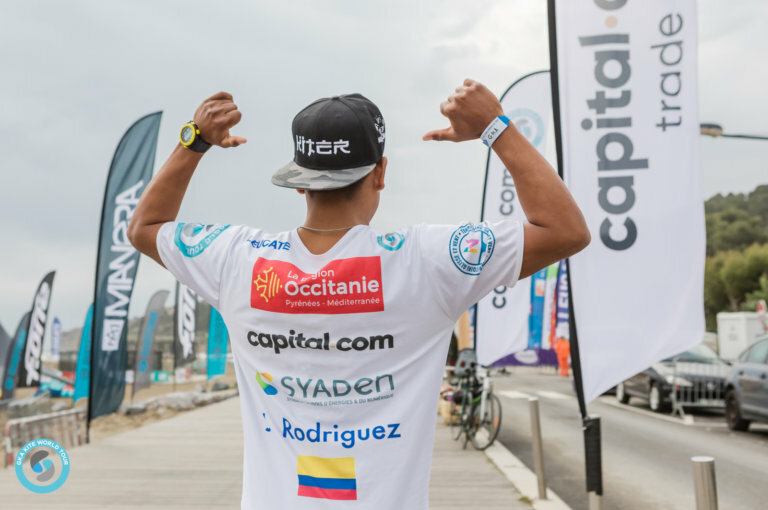 Let’s hear about how the dream came true for Mitu! What a way to start the season! 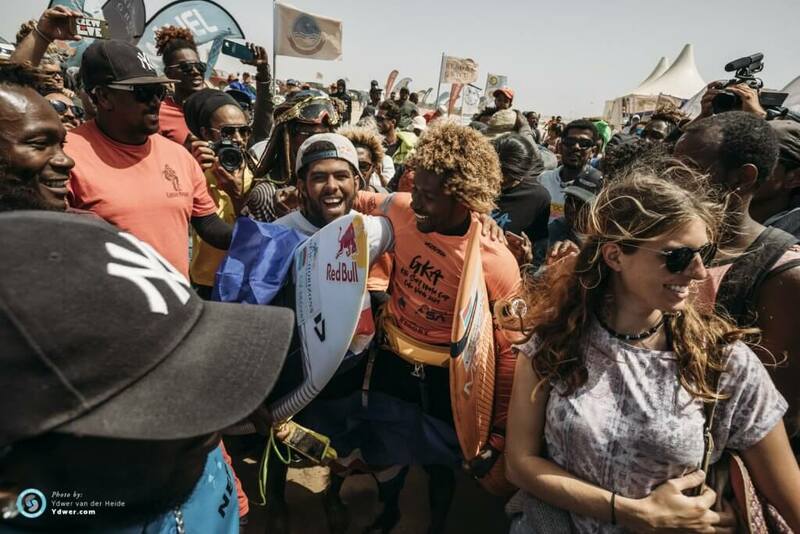 Last year we didn’t get to see the real Ponta Preta magic, but this year we did. How special were those conditions? This year we finally saw the real Ponta Preta! 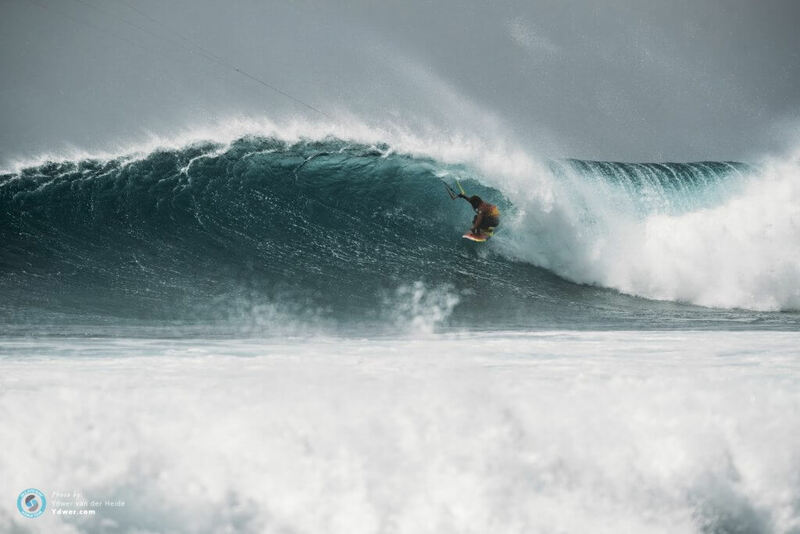 Conditions weren’t easy as the wind isn’t usually so offshore, but finding wind with waves like that in such a small range of days was an incredible chance to show people what we do out here! It was a historic event and something we’ll talk about for years. 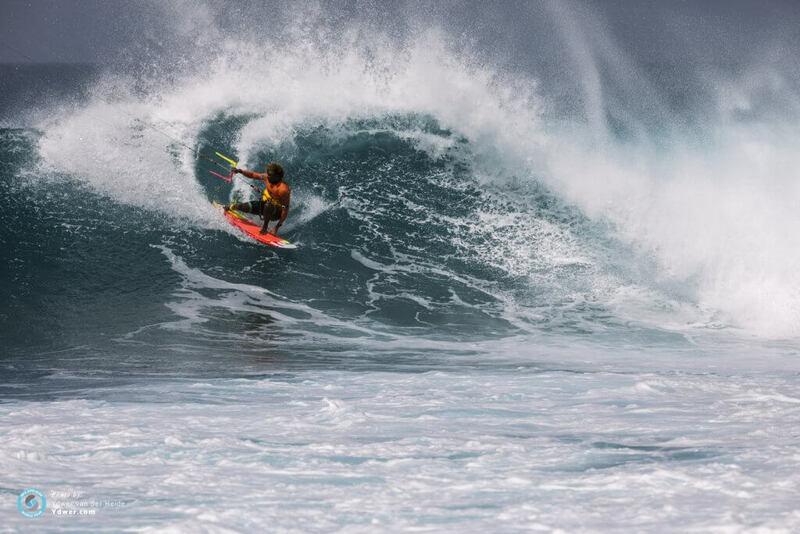 We have never seen riders making so many successful barrels before. 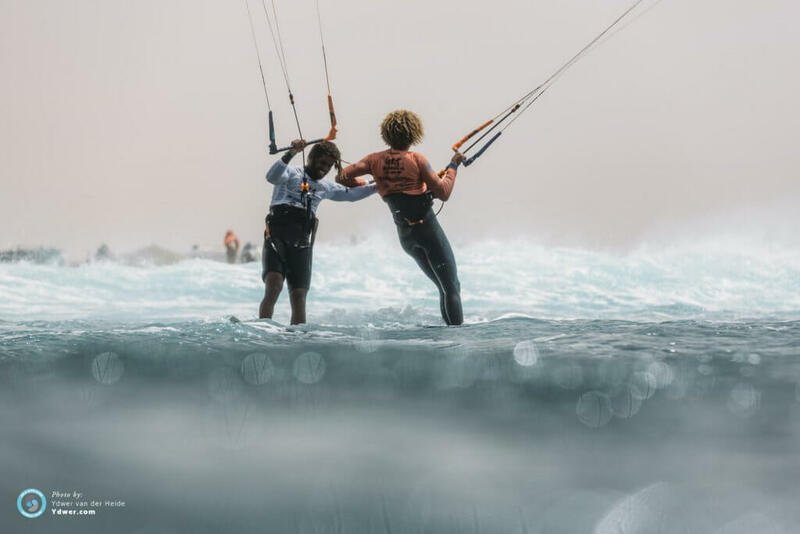 How much has barrel riding in wave kiting developed and what has helped? In my opinion it’s not as much a matter of gear development, but more the background of the rider that’s important. 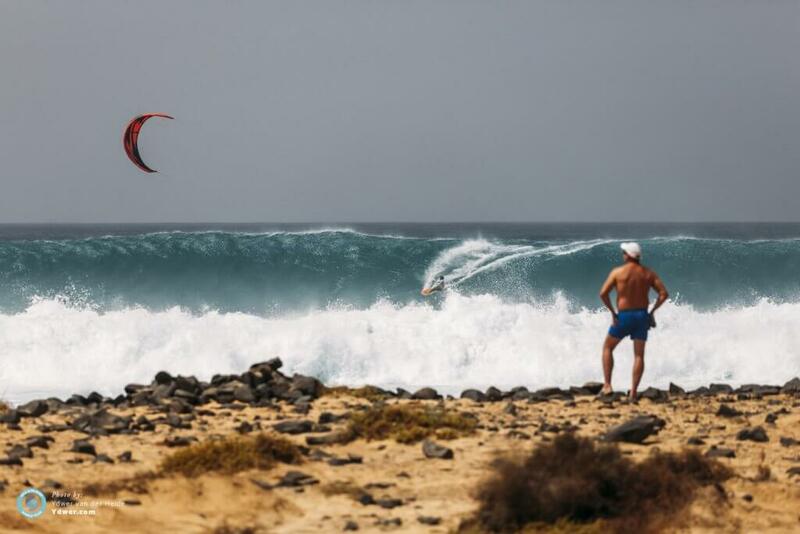 Here in Cape Verde most of us were surfers before kitesurfers and that is what makes the difference in our riding. 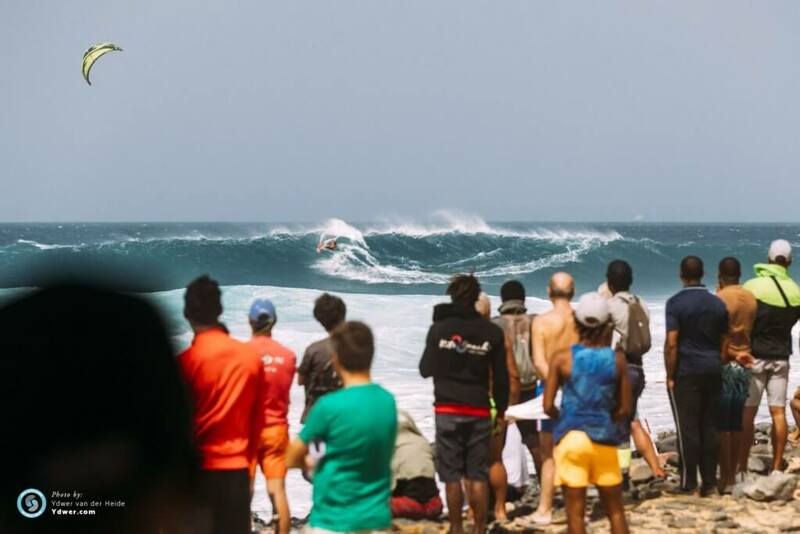 I mean, to be in a wave like that and not get a barrel is like being a Christian and not going to church! 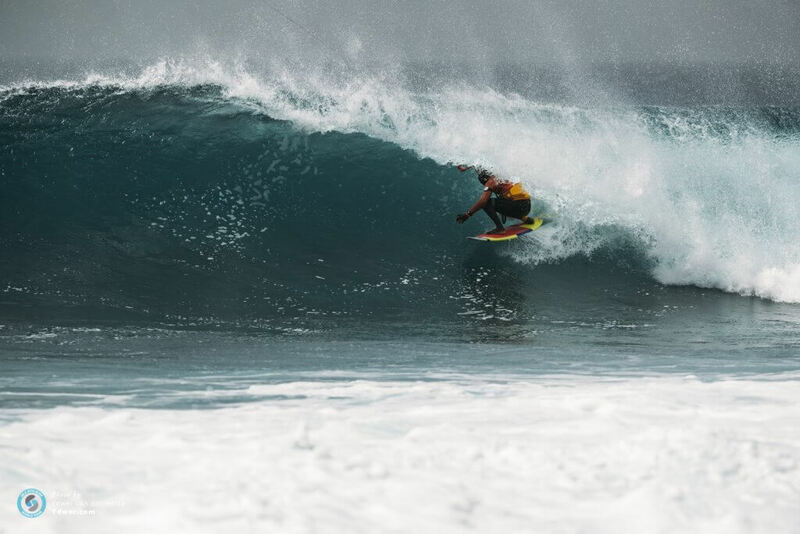 It’s also the configuration that makes Ponta Preta so magic: the offshore wind and the volcanic reef create a perfect barrel that breaks just 15 metres from the shore; for people on the beach it’s spectacular! 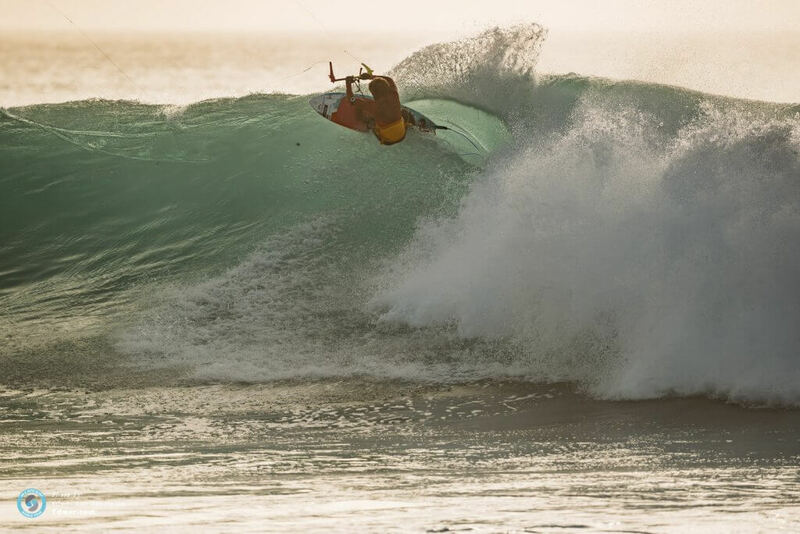 Last year Airton dominated the event with his airs. This year you were all stepping up. He’s a very hard guy to beat. Did you have a game plan? I actually didn’t really have a plan. What I did – and what I try to do before every competition – is to disconnect from the surrounding space. I tried to stay apart and focus on the heats. You can’t really make a plan to beat him because he’s so unpredictable. All you can do is your best. I just went out and tried to ride like it was any other day. 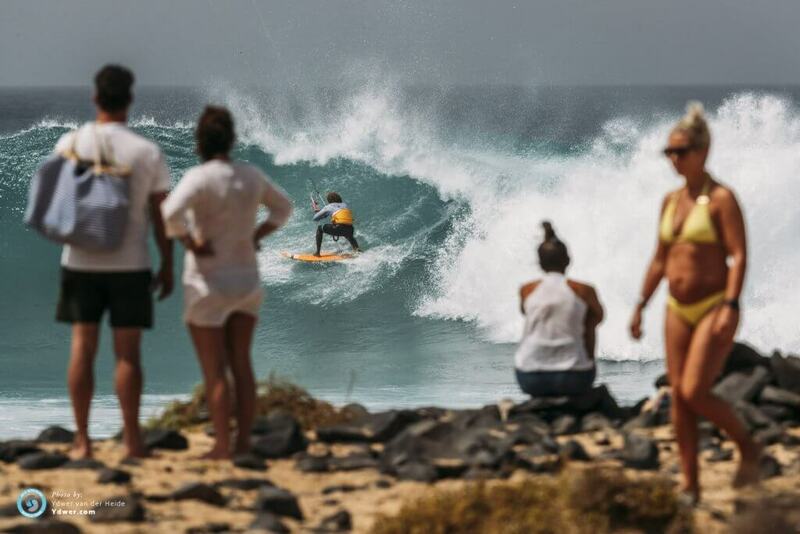 How much of a thrill was it for you to be in the final at probably one of the best ever wave events, at your home spot, with Airton? Can you describe the scene? You both looked like you were smiling at each other a lot. Before being rivals in competition, Airton, Matchu and I are friends, bound together by blood and the colours of our flag. I’ve watched Airton and Matchu grow up and they are like younger brothers for me. 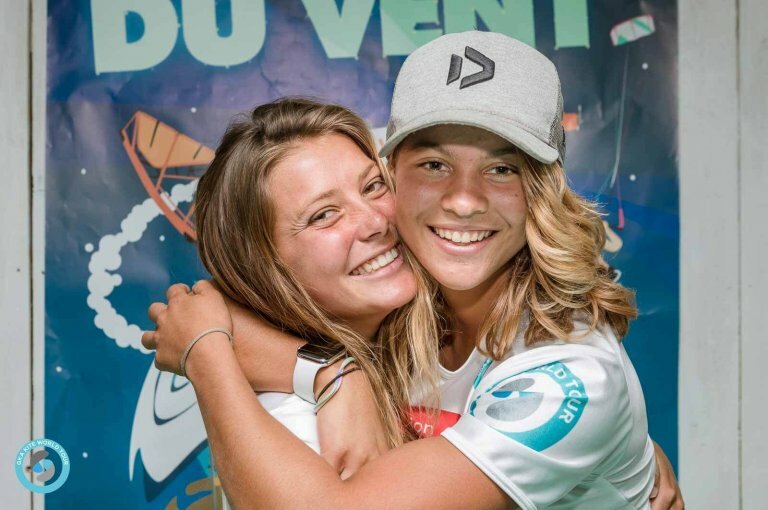 The idea of making it to the finals with them was something that we used to daydream about when we chatted after our sessions as youngsters … and the dream just came true! Looking at the 2019 event calendar which other events do you think will be really strong for you and why? 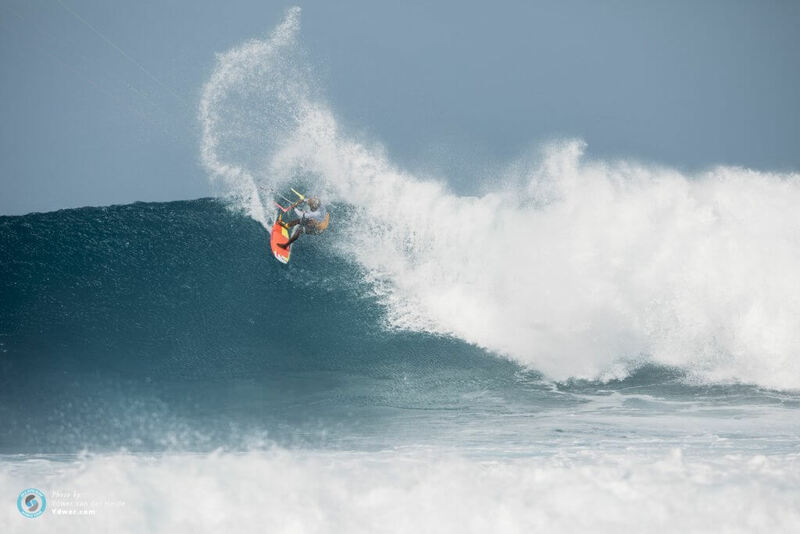 It’s hard to make predictions as all the spots can deliver different conditions. 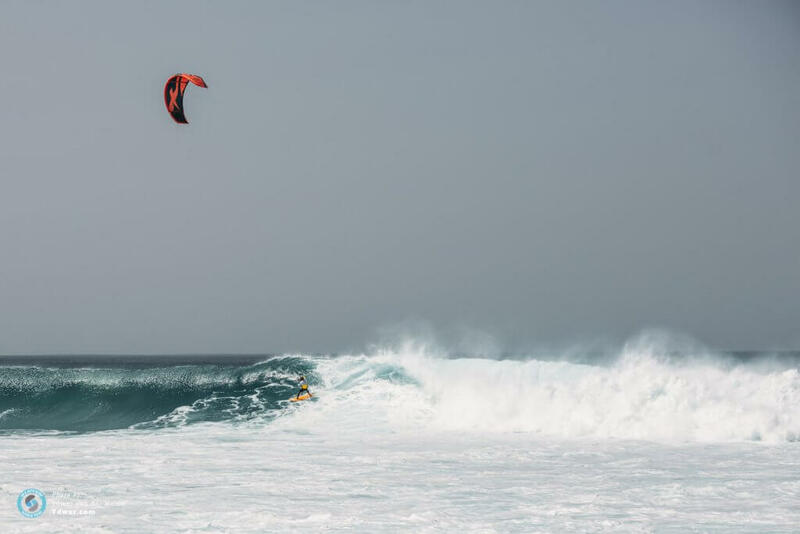 Mauritius is for sure one of my favourite spots, I’ve been there many, many times and I know the wave so well, but there are so many other factors at work: the wind strength, the size of the waves and also personal drivers like emotions etc. What makes a rider strong is their ability to adapt to all kinds of conditions and this is the key point for my training. What are your hopes for where you want to finish this season? 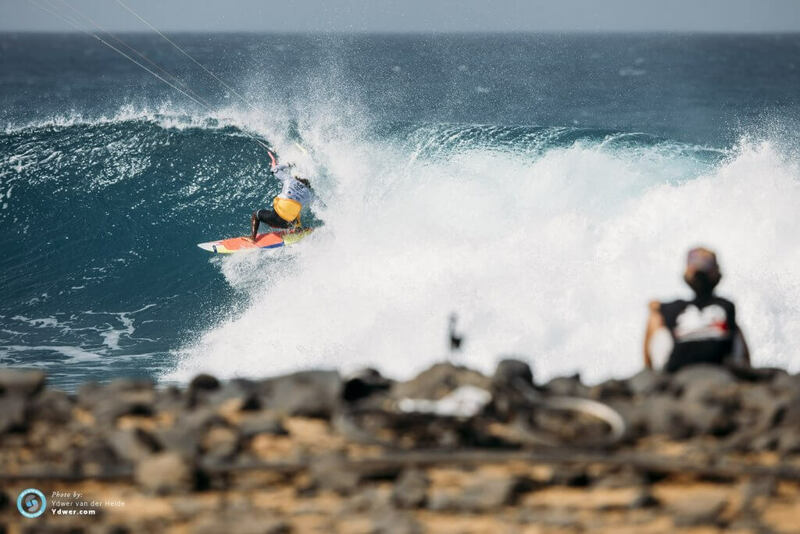 Mitu Monteiro turns 36 in July, lives on Sal Island in Cape Verde and rides for F-One. Find his profile here.